First of all, let us unveil what a health and rehabilitation nurse is. 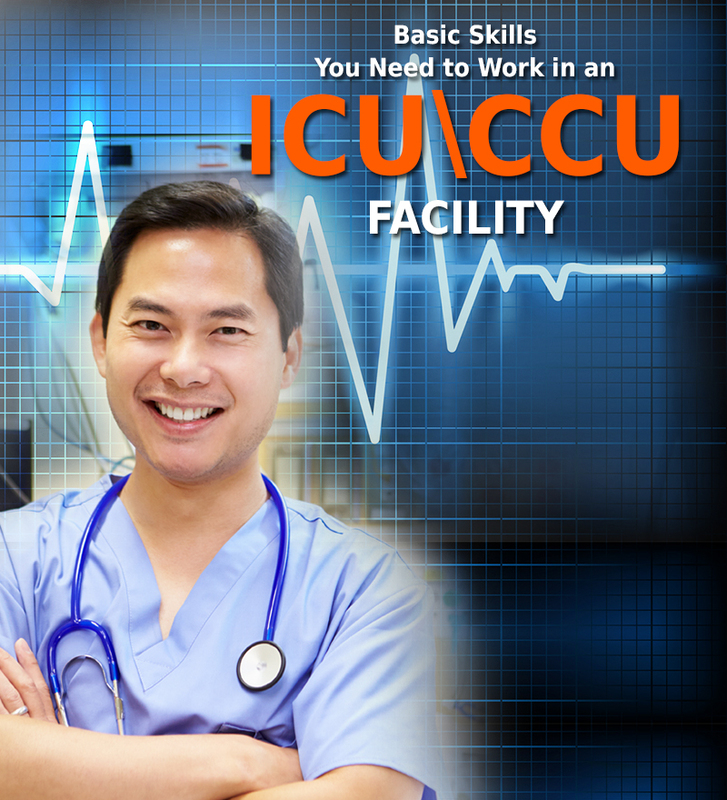 Any nurse practitioner and clinical nurse specialist can further sub-specialize as a rehabilitation nurse. For a fact, it's all about working with patients who are suffering from a temporary, permanent or progressive disability. In case this type of illness affects the daily lifestyle of the patient, they may require staying under regular observation of a rehabilitation nurse. A rehab nurse works as a part of a 'rehab team'. The rehab team may consist of personnel such as- a primary care physician, a physical therapist, a spiritual counselor, all of them, or some of them. The team works as a united team, which makes sure that the patient gets the best possible care and medication (if needed). Who does a Rehab Nurse Cure? A rehab nurse has a wide range of patients to cure and take care of. The patient populations and types range from individuals who have recently gone through joint replacement surgery, individuals who have suffered a stroke, and sportsmen/women who get occupational injuries, people with acute spinal cord injuries or other chronic or progressive conditions. What are the Objectives of Rehabilitation Nurse? Improving the Patient's body function. Returning the patients to their former functioning state. Assisting patients to adapt to a new state of functioning. 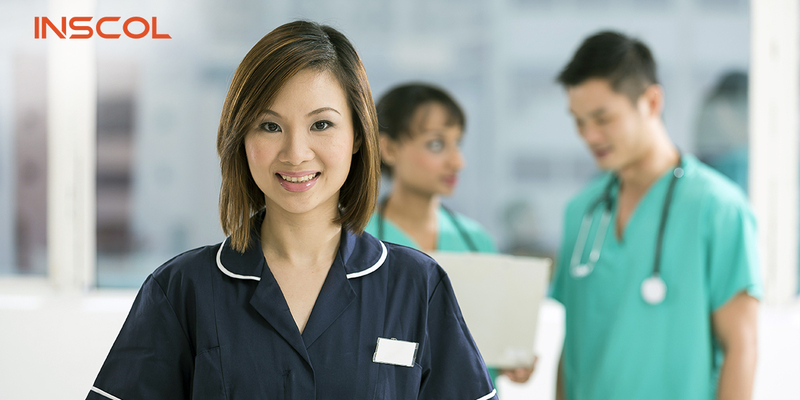 What are the Roles of a Rehab Nurse? She plays an important role in the case management. She contributes to the community health. She acts as a consultant. She plays the role of a nurse educator. She also works as a researcher in the medical field. Apparently, a rehab nurse has a huge realm of career options. 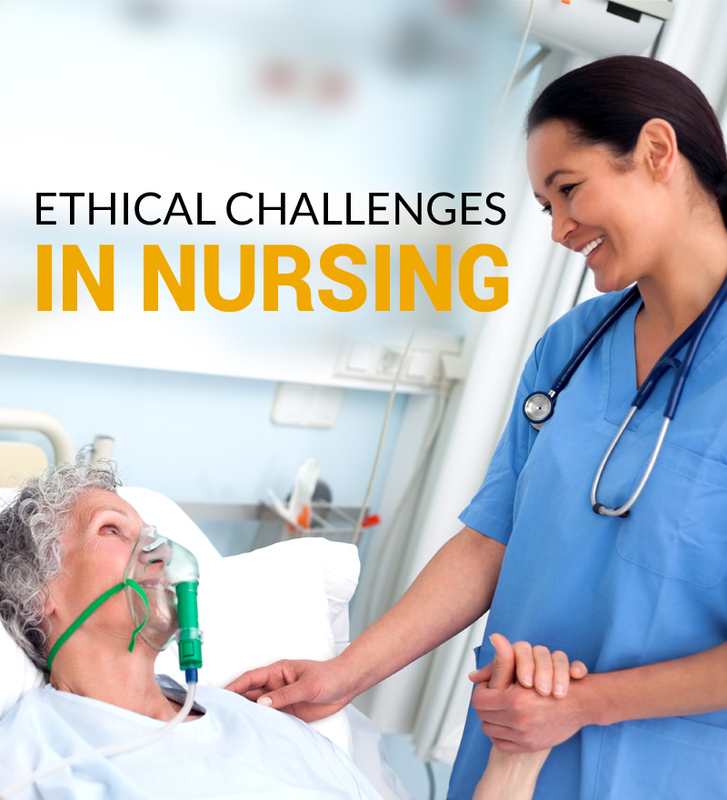 What are the Educational Requirements to Become a Rehab Nurse? 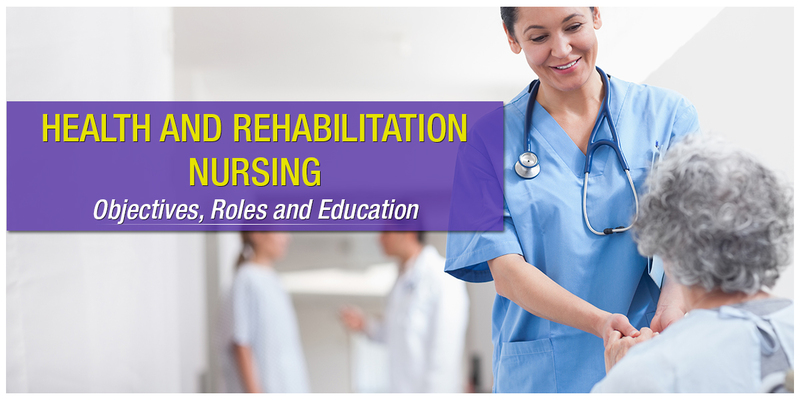 If you are thinking of pursuing a bright career in rehab nursing, you can opt for a Diploma in Health & Rehabilitation. 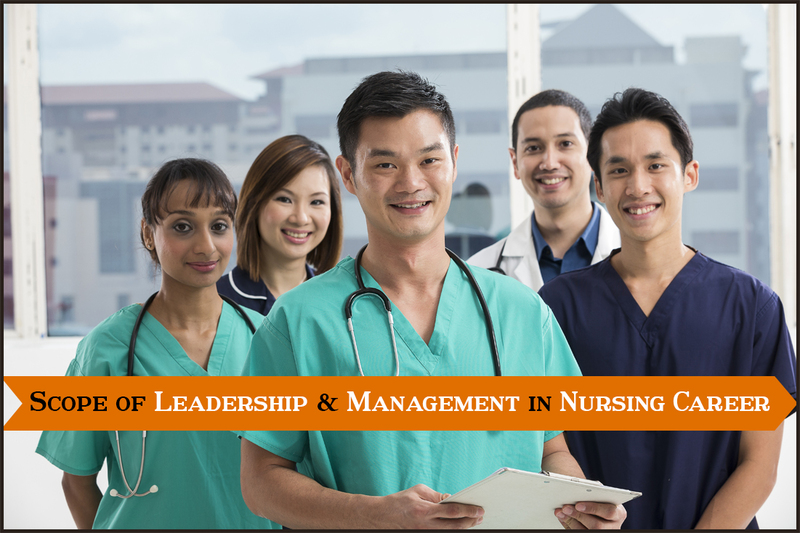 This type of course targets to provide nursing students with the skills and knowledge of the health care sector and the role of the healthcare professional.